It’s been a couple of years since I moved from Slovenian Alps to the big city of Berlin and noticed that we make way too much trash. Now I am learning how to live better beyond our throw-away, always consuming culture. Join me on my adventure to stop trashing the planet! You can start reading on waste reduction tips here. What is “zero waste” and why not just recycle? 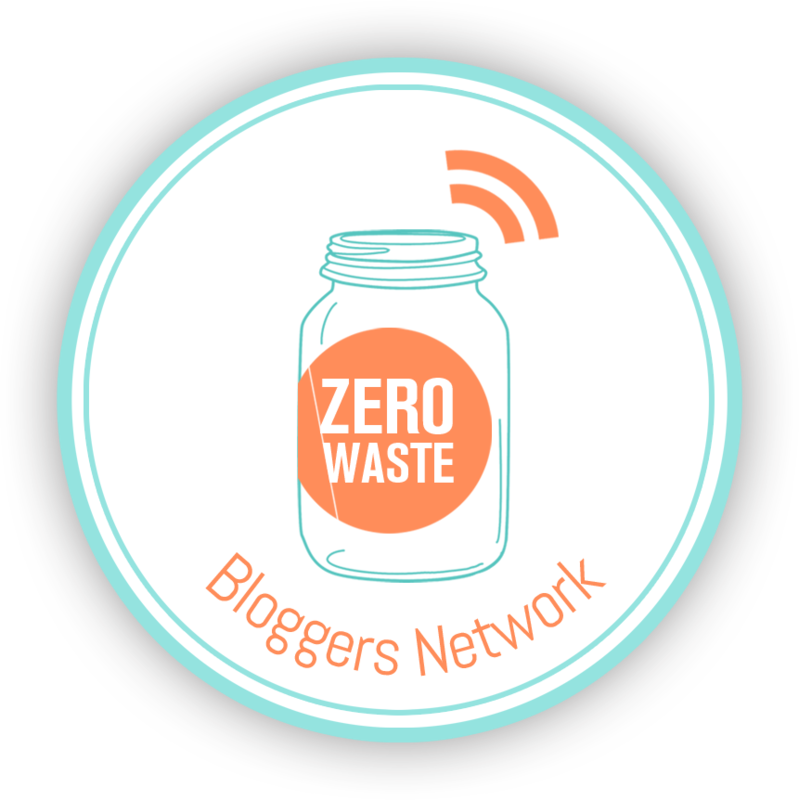 For more zero waste resources, like blogs, books, documentaries and TED talks, check my library.